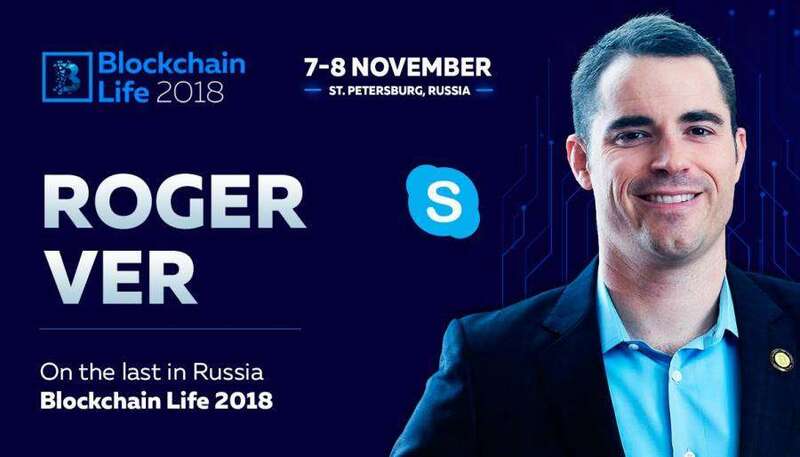 Founder of Bitcoin.com and blockchain.info, Roger Ver, one of the world's leading cryptocurrency supporters, will deliver an exclusive report at the largest Blockchain Life forum in St. Petersburg, Russia, November 7-8. Since 2011, Roger has invested over a million dollars in new startups related to cryptocurrencies, including Ripple, Bitpay and Kraken. 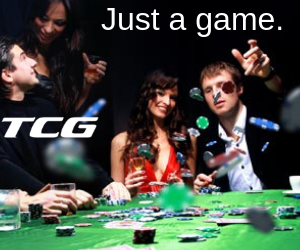 Ver's Memorydealers company was the first who accept bitcoin as a payment. 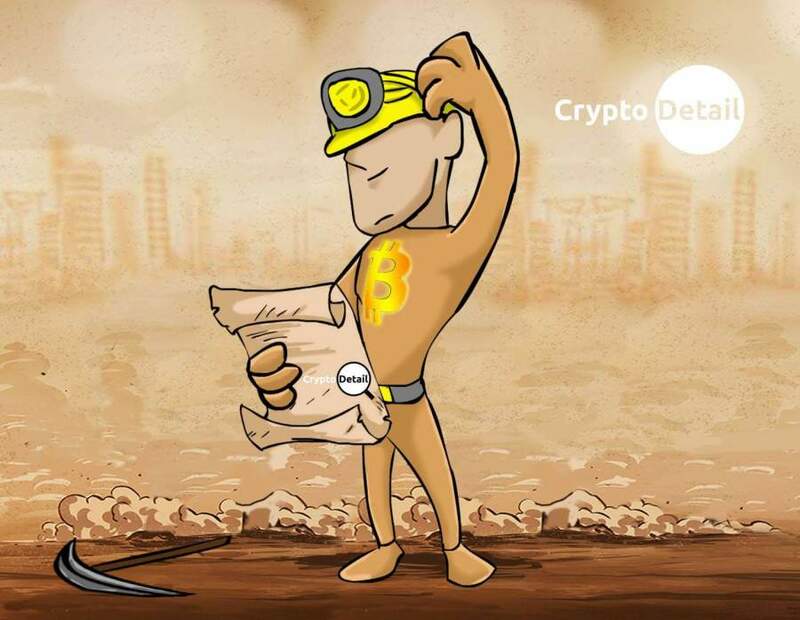 For his active propaganda of Bitcoin, he received the nickname like a “Bitcoin Jesus”. Today, Roger is one of the most famous people in the world in the cryptocurrency and blockchain industry. His speech as a speaker on the Blockchain Life 2018 forum is: "How will cryptocurrency change the world?" 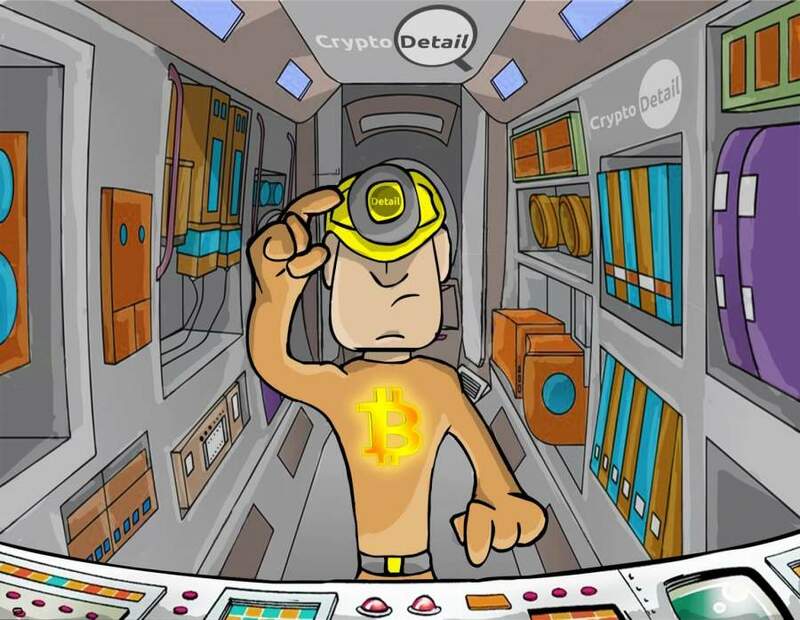 Roger is sure that Bitcoin is the best form of financial resources that has ever existed in a whole world. Despite many obstructions in its own way, it will be able to significantly improve the life of every person. The two-day forum/conference at Europe's leading venue Expoforum gathers more than 5,000 participants from more than 70 countries. 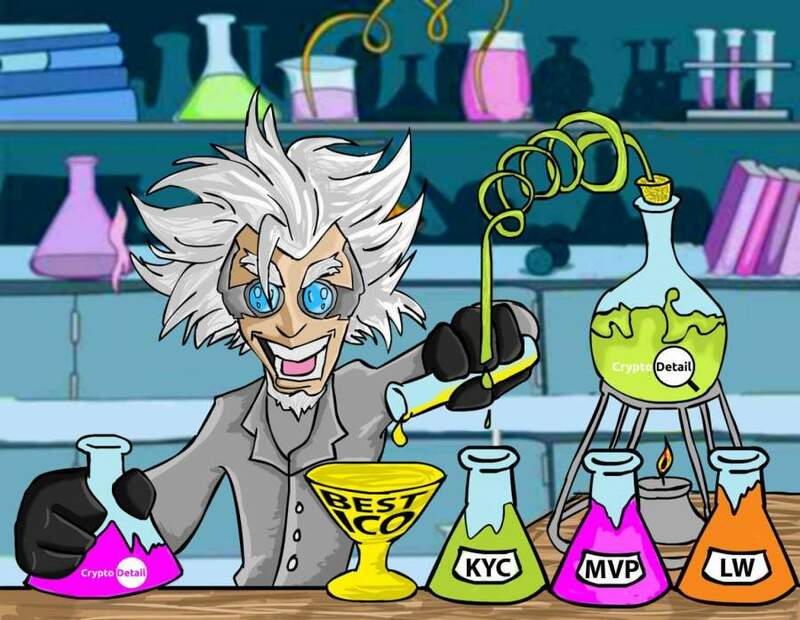 Сrypto traders, the owners of ICO projects, leading private investors and crypto funds, entrepreneurs and blockchain experts, developers on the blockchain, the owners and representatives of global exchanges, and miners, - the event brings together industry professionals and those who are just starting their way in the crypto industry. Within the conference part, the leading experts of the Asian, US, European and CIS markets prepared their speeches. In the report, each speaker provides actual case studies on earnings or experience in building a project in the most promising sector of today. 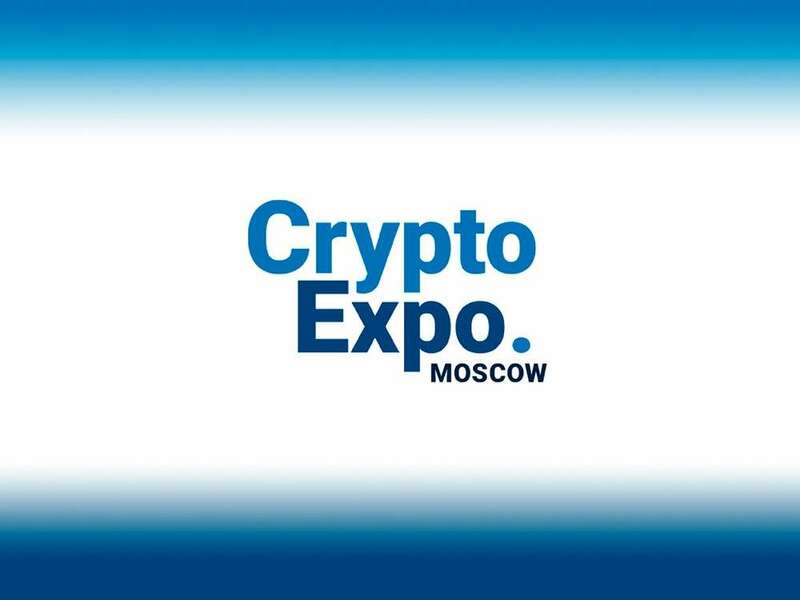 Among the speakers: Sergei Khitrov (Listing.help, Icotop.io), Martin Kuvandzhiev (Bitcoin Gold), Maximilian Marenbach (Kraken Exchange), Vyacheslav Bredikhin (BITMAIN), Wu Xing (Huobi Exchange), Aldrich Victorino (Okex Exchange), Charles Cai (Dalian Wanda Group), Jason Hugh (WBO), and other leading international industry professionals. 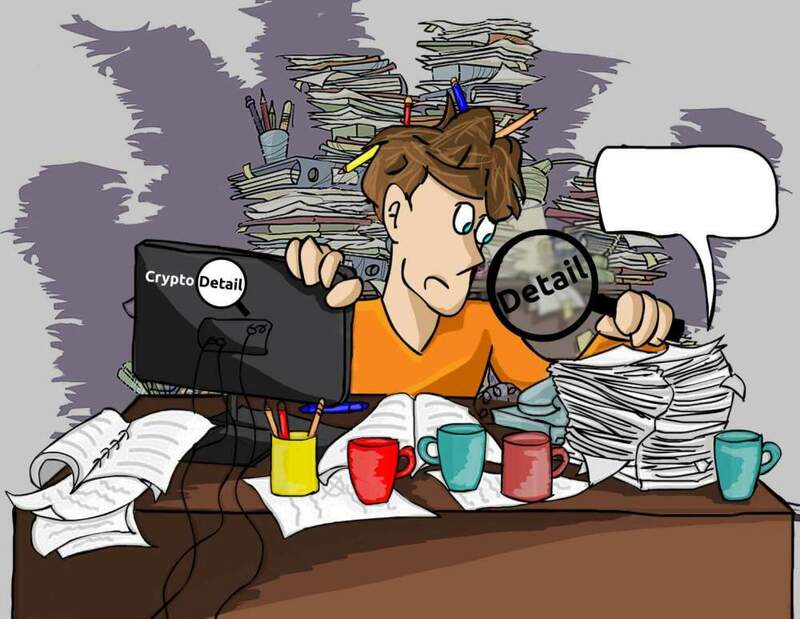 Organizers: Sergei Khitrov, Listing.Help service helping with the output on the crypto exchanges, ICOTOP Rating Agency.